From 8th to 13th, October, 2018, Beston team is going to pay a visit to Kota Kinabalu in Malaysia from Zhengzhou which is the hometown of Shaolin Temple. 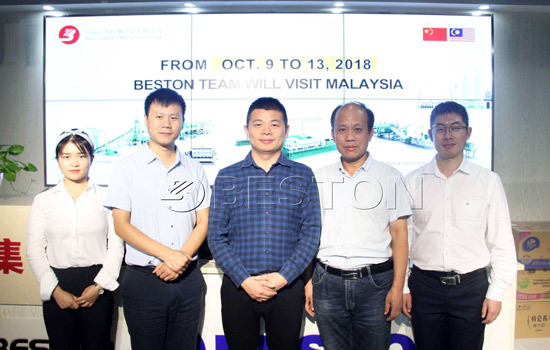 This is the second time for Beston Machinery to visit Malaysia this year. The following people will take part in this journey, general manager, engineers and salesperson. 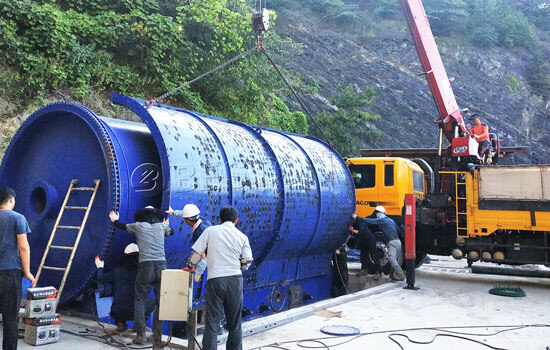 If you plan to purchase pyrolysis machine, charcoal making machine or waste sorting machine, contact us. 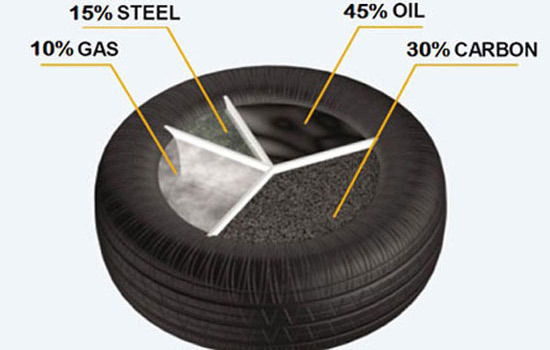 In Malaysia, there are a large of waste tyre, plastic and rubber. These waste can be recycled and turn to useful resource if you adopt Beston pyrolysis equipment. 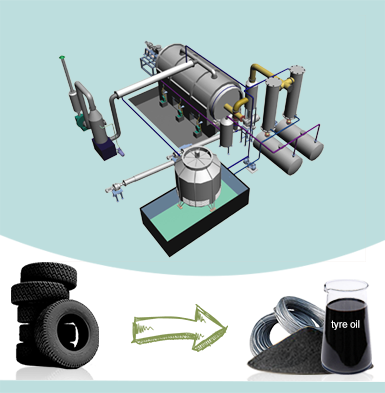 We can get final products-oil and by-products-carbon and steel wire (only waste tyre has). In the past, we may adopt landfill to deal with these waste. However, it is harmful for our environment. 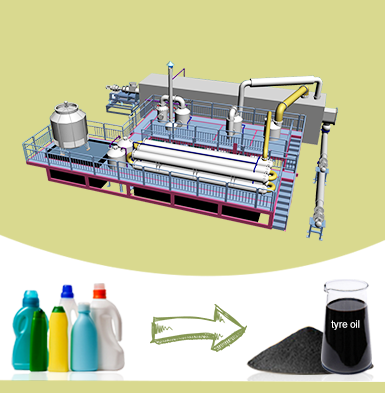 Accordingly, the pyrolysis technology is an excellent way to recycle these waste. Malaysia is a country rich in natural resources. The agriculture develops rapidly, and all sorts of trees have high economic value. 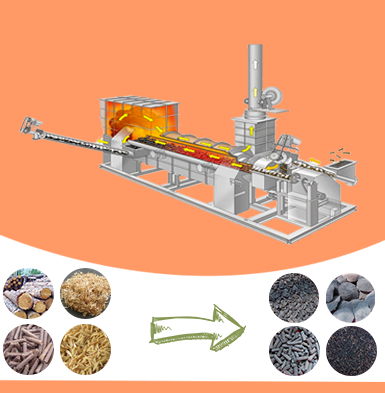 However, here is economic value of waset biomass, such as coconut shell, rice husk, wood chips, palm kernel, straw, bagasse, etc. 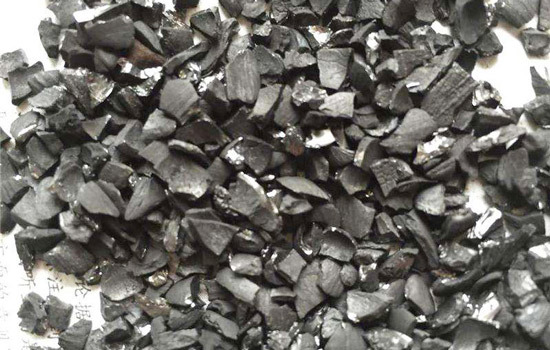 These waste can be turned into charcoal by using Beston biochar production machine. This machine is convenient to operate. And the charcoal has a wide variety of uses in our daily life. Maybe the way to deal with municipal solid waste has troubled many people. The garbage sorting plant can deal with this matter. 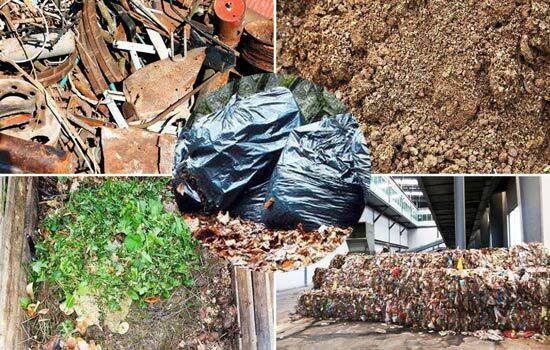 This plant is able to classify the waste into different types. 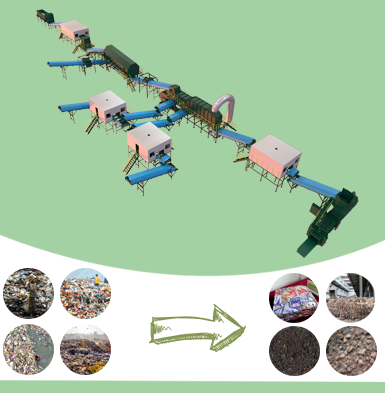 Then we can recycle these sorted waste respectively, which not only improves utilization ratio of waste but also brings economic benefits to us. We are waiting for you to have a cooperation with us in Malaysia. Besides, the consultation from you is also welcomed at any time.